Cavity wall insulation can cause damp, but it’s worth assessing whether your home is at risk by using the checklist below. Also ask any potential installer about these factors before committing to the work. 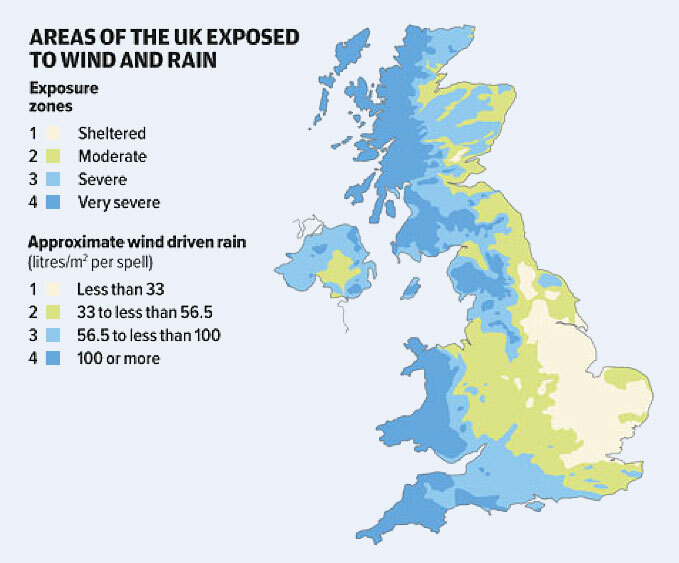 Your home is exposed to severe levels of wind-driven rain. Your home is located in an unsheltered position, e.g. not protected by trees or other buildings. 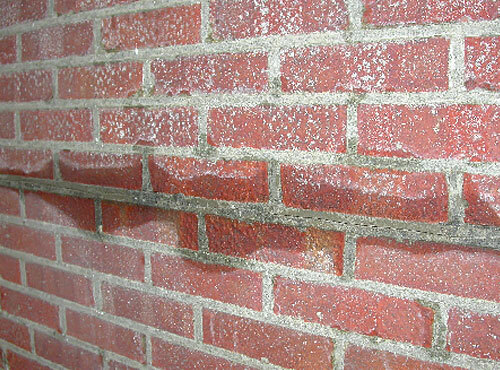 Damp in exterior wall as a result of cavity wall insulation.